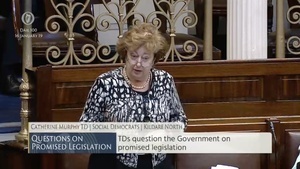 Social Democrats TD Catherine Murphy again asked Taoiseach Leo Varadkar about the delay some women are experiencing in accessing their CervicalCheck slides. Ms Murphy has previously raised the issue numerous times. 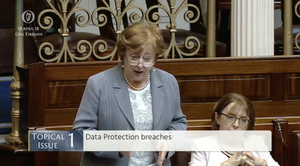 Last November, she told the Dáil that it was her understanding that the National Screening Service ordered Quest Diagnostics – which was sued by the late Emma Mhic Mhathuna – to stop releasing slides back in August. And she said she understands that some women are going to the High Court to force the release of their slides. 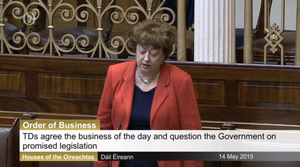 “Taoiseach, I raised with you some months ago the issue of the CervicalCheck slides not being provided to women and you gave an assurance that day, that you’d go back and talk to your officials and I’ve pursued this matter with Minster [for Health Simon] Harris. “I indicated that it was going to end up in the courts. It was in the High Court on the 20th of December. There were commitments made by the HSE in that court to provide the slides. They have not been provided. “The women are back in the court this Friday. 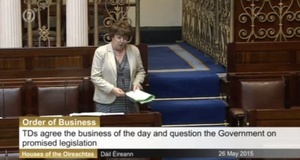 “Taoiseach this is a disgrace. There’s absolutely no reason why these slides should not be provided. There’s an unnecessary frustration being experienced by these women. 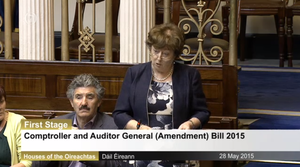 “I recall when you raised that last time, I did make inquiries with the HSE and Department of Health about that and put across our very strong instruction from Government that slides should be provided without undue delay. “I understand that there can be delays at different points. That, before a slide can be sent to a laboratory, the solicitor has to indicate which laboratory they want to send to. There is a protocol in place. “The vast majority of solicitors, I understand, have signed up to that protocol but not all have. So delays can happen at different points. It isn’t always at the point of the HSE or the lab. 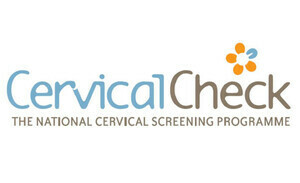 Posted in Misc and tagged Catherine Murphy, Cervical Check, Dail, High Court, slides at 1:15 pm on January 16, 2019 by Bodger. What a pedal and cranker varadkar is.